Super excited to show you my feature on Model Co. Model Co Cosmetics is showcasing how to create my makeup look we achieved for the Isla By Talulah ambassador shoot. See below for. 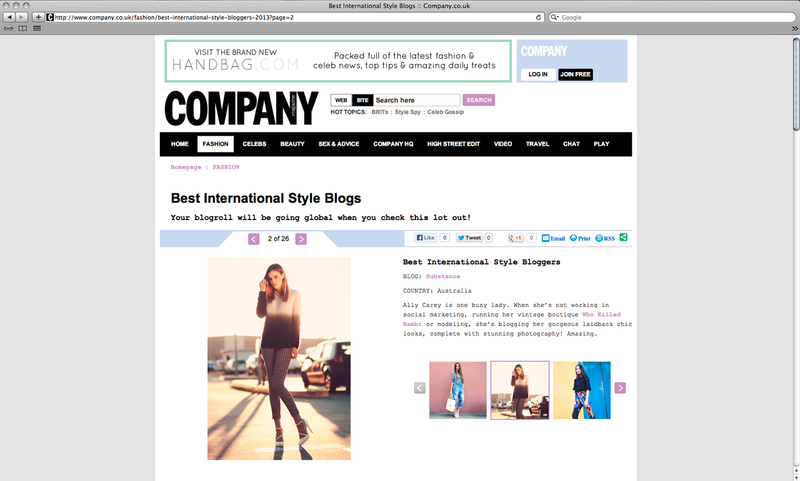 Big Love to the team at Company Magazine for naming me one of the Best International Style Bloggers.